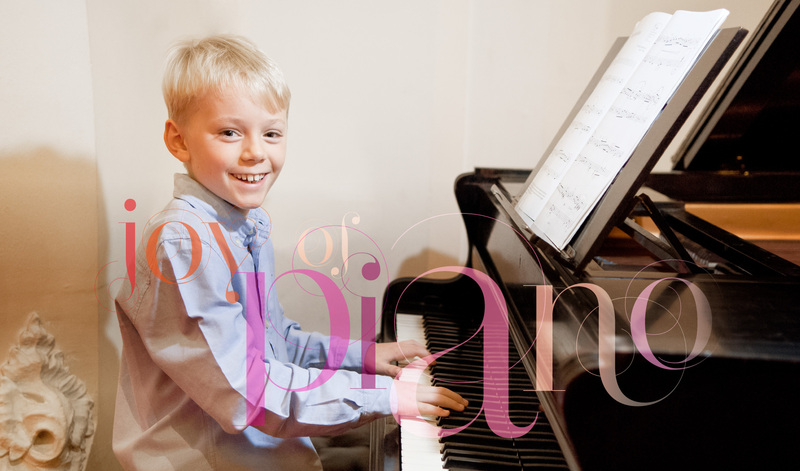 Private piano lessons from top piano teacher, well established in Islington & Kensington. 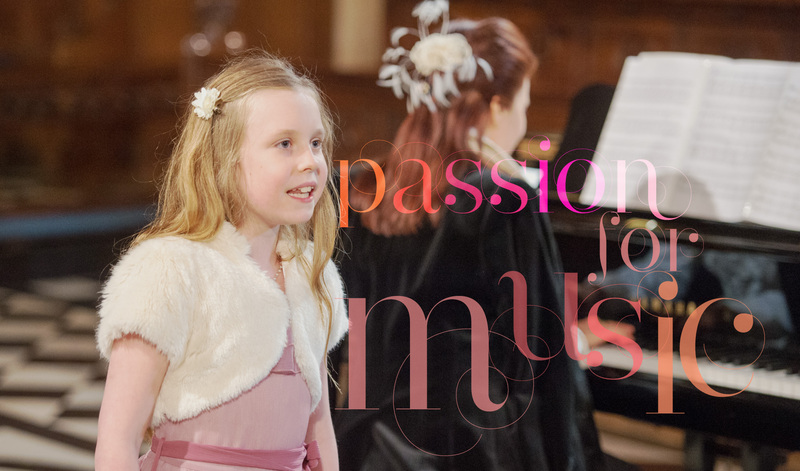 Learn to play for pleasure or take ABRSM exams Grades 1-8 & Diplomas. Would you like to learn the piano or improve your musical skills? Individual private Piano lessons for all ages and abilities designed for each student’s interests and needs. The entire curriculum of piano education from beginners to Diplomas. Music theory and Musicianship lessons. 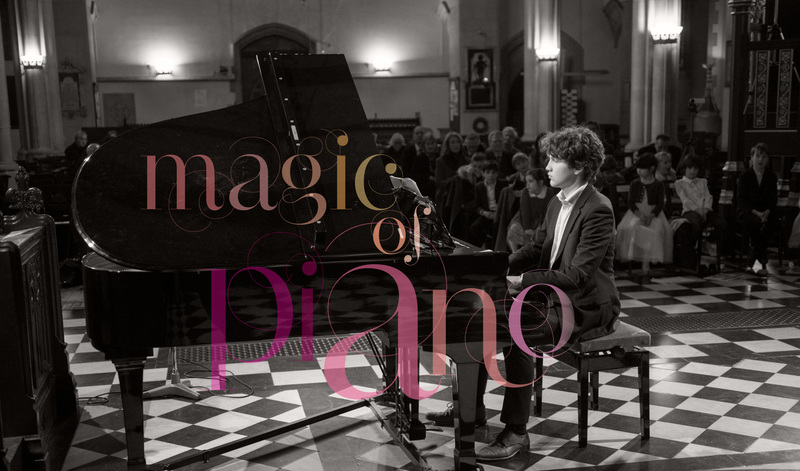 DoReMiFa piano school provides classical piano tuition in Kensington and Islington from one of London’s top piano tutors, established for more than 18 years. 100% success rate in ABRSM piano and theory exams in all Grades 1-8 and Diplomas. High academic music standards and exceptional examination results. "...Rina is a very experienced Piano Tutor who understands children's psychology and needs. 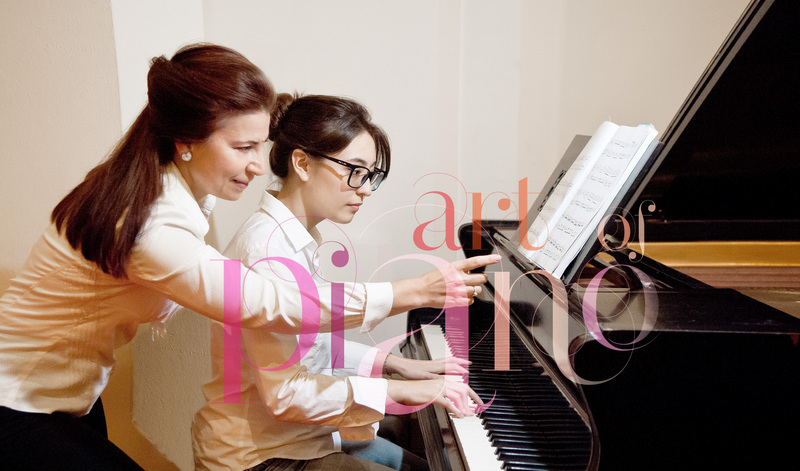 She is also e very good musician with prolific knowledge of music and professional skills as a pianist… As Rina's standards of teaching are very high, my daughter passed her practice and theory exams with high grades…"
"Rina is an inspiring and encouraging teacher. 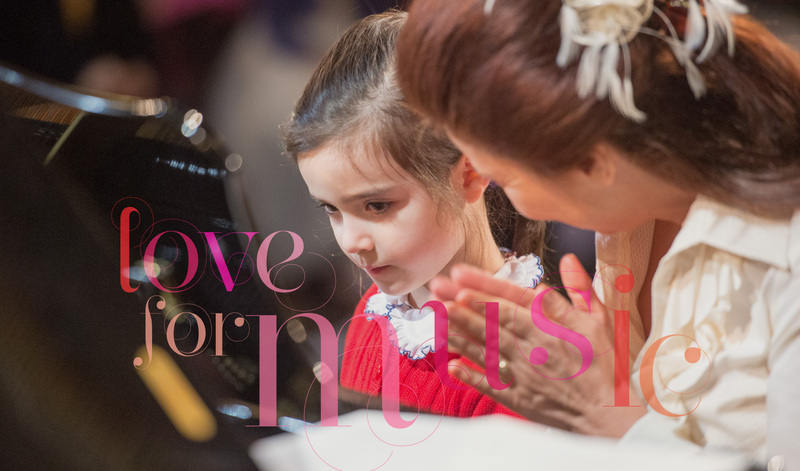 Her love of music and positive and flexible attitude make every lesson a joy to attend. I have come from having no musical skills at all, to being able to enjoy playing lovely classical pieces by great composers in just two short years. Rina's fantastic teaching style opens up the world of music to people of all abilities, and most of all she makes learning piano fun."